Fashion, art and music form the design DNA of the Starwood W Hotel’s international brand. The design narrative to the site is based on the contextual insights of historical, social and physical aspects of Dubai as a city of contrast. 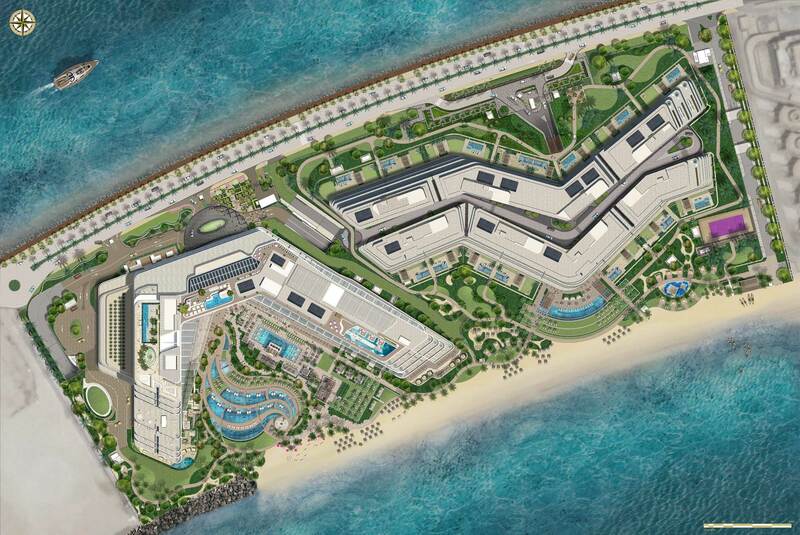 Organic coastal shores juxtaposed against the geometric grid city merge into the layout of hotel site and composition of the outdoor spaces. 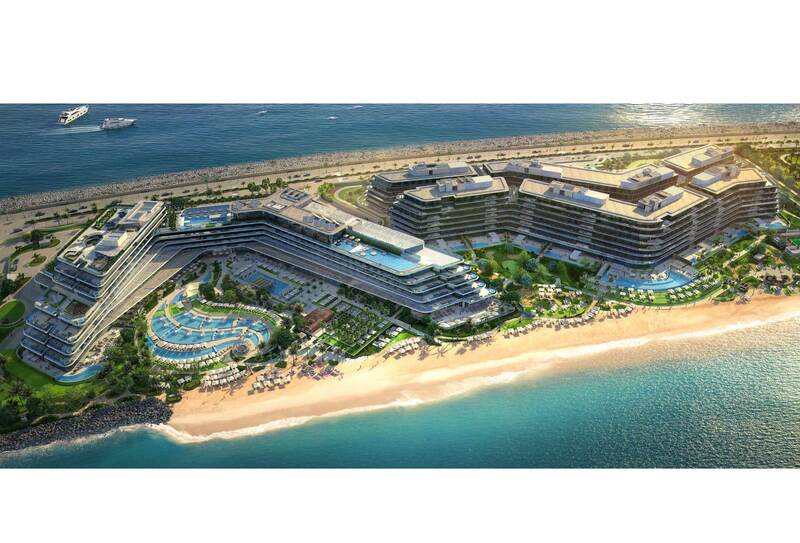 Situated on the outer crescent of Dubai Palm Jumeirah, The W offers unprecedented views out towards the Arabian Gulf and back towards the Dubai Skyline. The design is characterized though various pools and water features which diffuse the landscape spaces into smaller more personal areas. 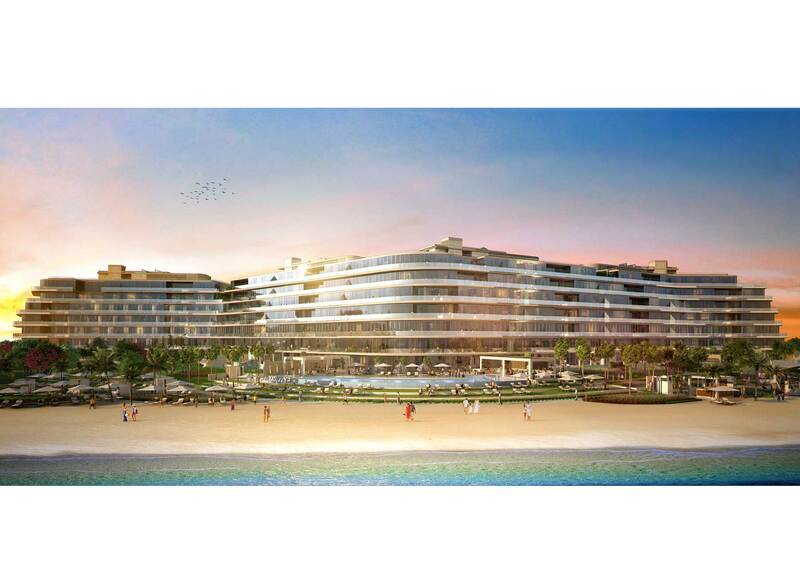 Currently under construction and earmarked to be competed in 2017 The W will become the key destination hotel on Palm Jumeirah.